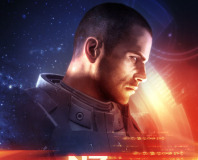 Forum user mybadomen's Mass Effect 3 mod is a show stopper. 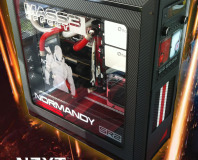 He tells us how he built it. 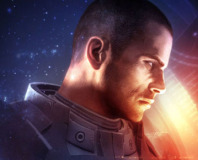 BioWare co-founder Ray Muzyka has claimed his company is listening to feedback on the ending to Mass Effect 3. 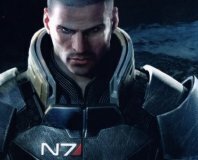 It's time to take Earth back - but is the mission worth the wait? 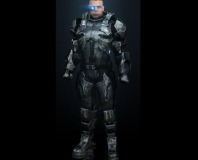 GAME Over: the end of GAME and Gamestation? 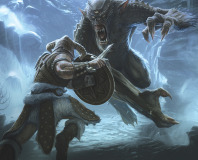 Joe Martin discusses the possible bankruptcy of UK retail giants Game and GameStation. 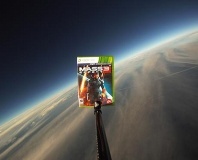 Copies of Mass Effect 3 are being sent into space in a clever marketing push by Electronic Arts. 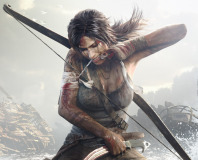 What games have got us most excited this year? 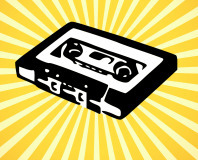 These ones - read on to see which they are and why! 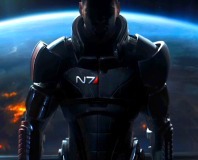 Bioware has explained the details of Mass Effect 3's co-operative campaign. 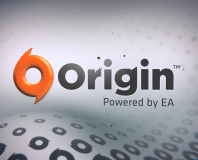 EA and Bioware have announced multiplayer features for Mass Effect 3. 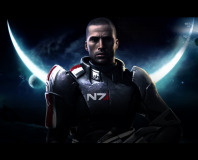 Bioware has unveiled the first new character for Mass Effect 3. Electronic Arts has announced a release date for Mass Effect 3 at E3 2011. 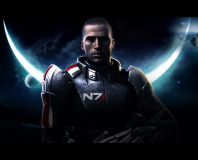 Microsoft has confirmed that Mass Effect 3 will feature voice controls on Xbox 360. 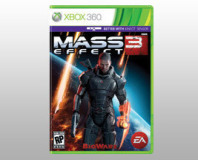 The Xbox 360 version of Mass Effect 3 will feature Kinect support according to an EA image. 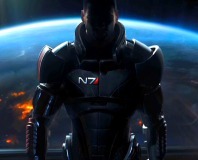 Bioware has confirmed it has delayed Mass Effect 3 until Q1 2012. 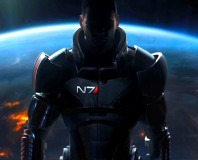 Bioware has announced several story details about the upcoming Mass Effect 3. Bioware's Casey Hudson has said the developer is considering a Mass Effect MMO. 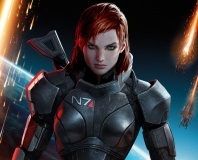 Mass Effect 3 will launch Christmas 2011 on all platforms, says EA.